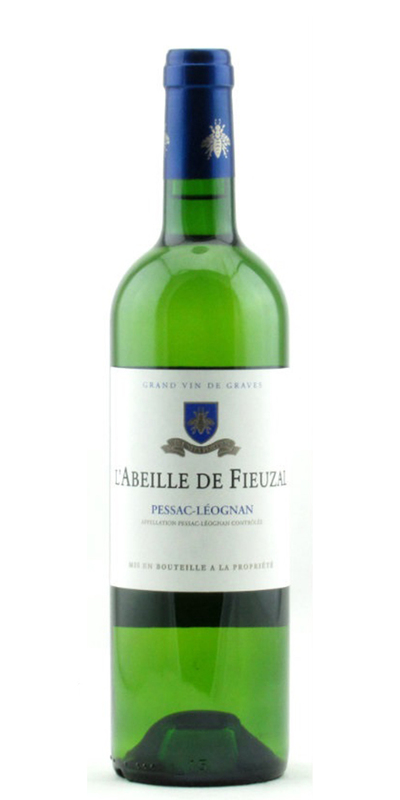 Chateau de Fieuzal is one the premier estates in Pessac-Leognan, having been awarded Grand Cru Classe de Graves status in 1959. The chateau dates to the 17th century, with the current owners, Allied Irish Bank Chairman Lochlan Quinn and his wife taking the reins in 2001. Quinn has invested extensively in a state-of-the-art cellar which allows for plot-by-plot vinification. Winemaker Stephen Carrier, who joined in 2007, is a rising star who merges respect for the traditions of Bordeaux with a global outlook honed from stints in California.